The North Aegean is one of the thirteen regions of Greece. 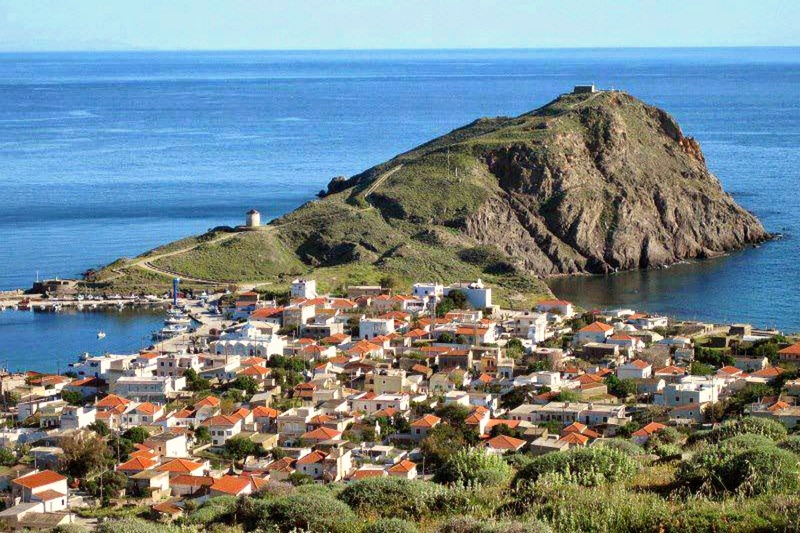 Each island in the North Aegean has its own identity. Each is a destination with unique wild beauty and rich cultural heritage. 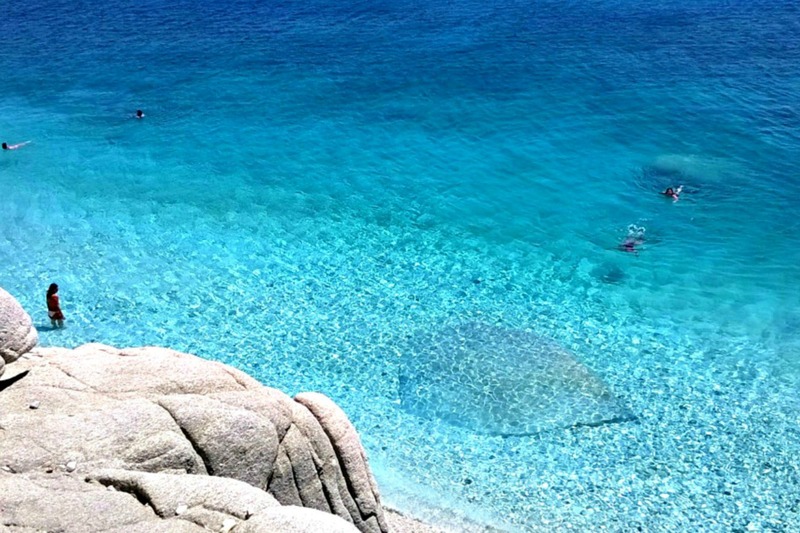 Ikaria is marked by jagged landscapes, pristine beaches and a famously long-lived of its population. 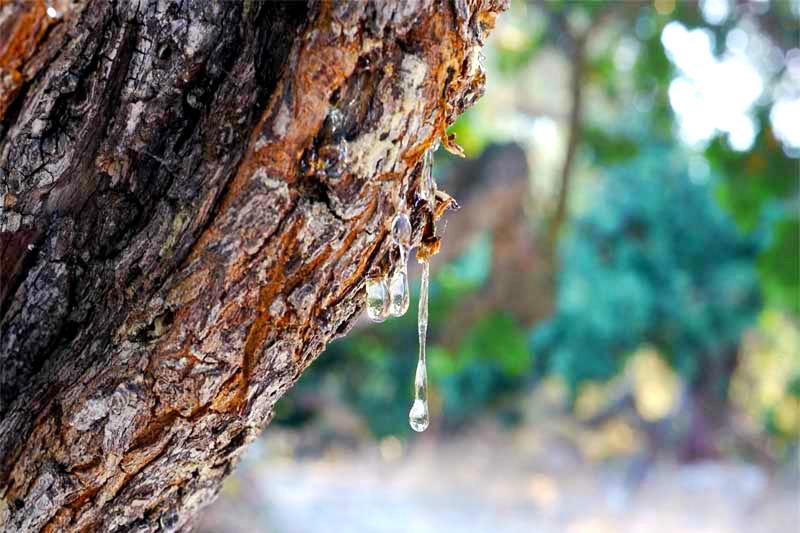 Nearby Chios famous for its cultivation and production of mastic. 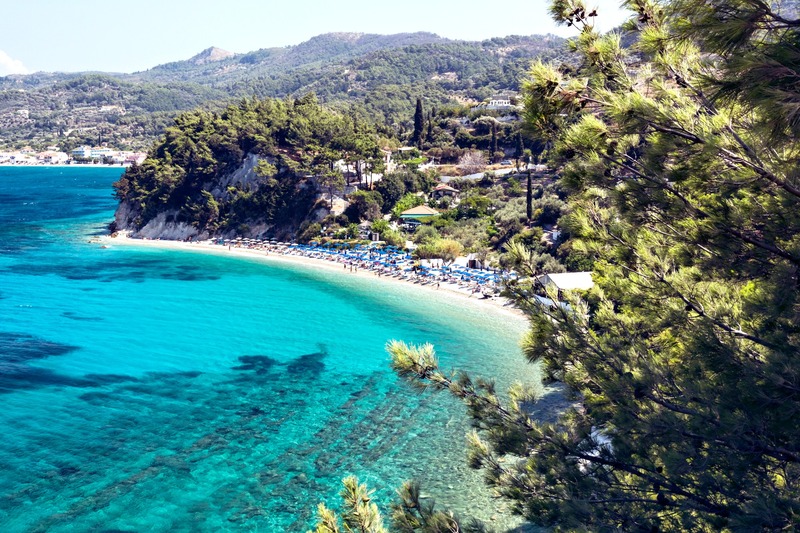 Samos, an island with unique natural beauties and also midsize islands like bright specks in the sea such as Inousses and Psara. 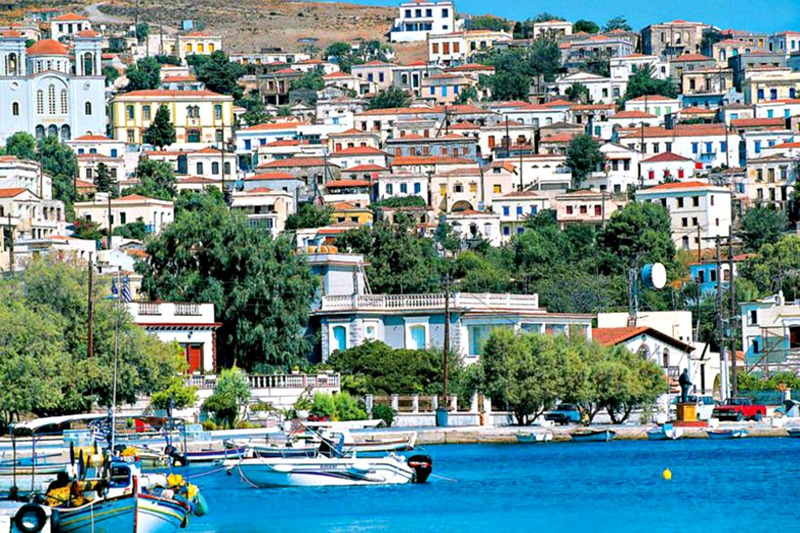 History, myths and culture: the islands of the North Aegean will enchant you with their mystical ambience!